Cow Comfort without Hang Ups! 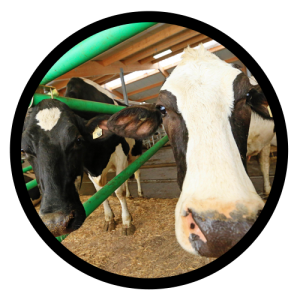 GREENFREESTALL® products are designed with cow comfort as the main priority. 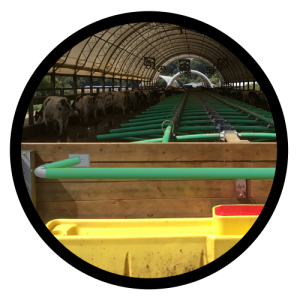 The flexible piping allows increased flexibility for cows making it easier for them to rise and to settle. 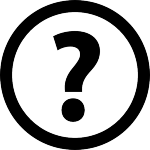 We have dealers all across North America who are able to help answer questions you may have about GREENFREESTALL®. GREENFREESTALLS® are made from fortified North American hot-dipped galvanized steel. Strengthened with double & triple gussets to hold up against even the largest cows. 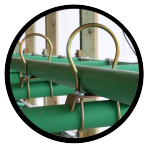 GREENFREESTALLS® flexible piping can be used for every purpose! The lightweight design makes installation quick & simple. 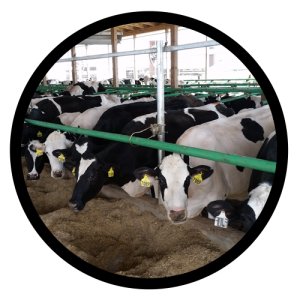 GREENFREESTALLS® are made with cow comfort as a priority. The flexible piping allows easy rising and settling while reducing injuries. SEE HOW OUR PRODUCTS WORK! 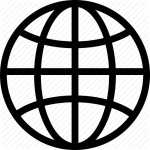 GreenFreeStall® is a division of Tags4All Global Inc.